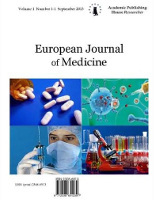 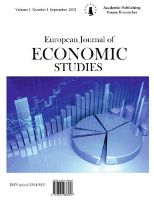 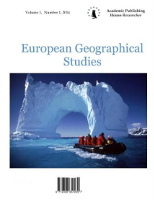 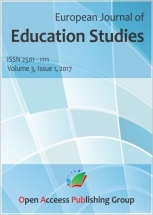 European Journal of Education Studies is an international peer reviewed publication that presents high quality, original and recent research focused on a wide range of thematic areas from traditional to contemporary, from formal education to alternative, examining and comparing various education policies, trends, reforms and programmes from different countries and cultures. 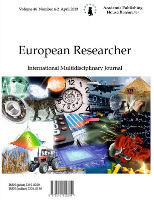 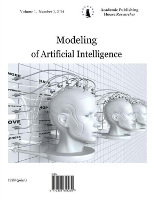 Authors are strongly encouraged to employ a variety of theoretical and methodological tools in order to gain new insights by integrating different perspectives, social and cultural contexts, psychological aspects, alternative theories and techniques. 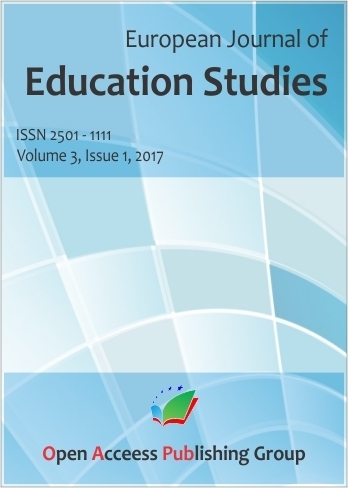 European Journal of Education Studies is published quarterly on-line in English, Spanish, Portuguese and Italian. 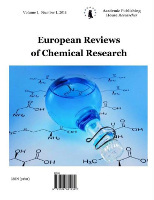 Research papers accepted: articles, communications, intervention studies, study cases, book reviews, commentaries, short reports, etc. 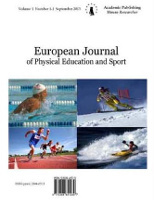 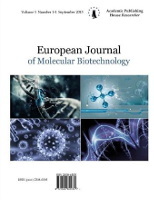 Printed copies of the journal are available on request.